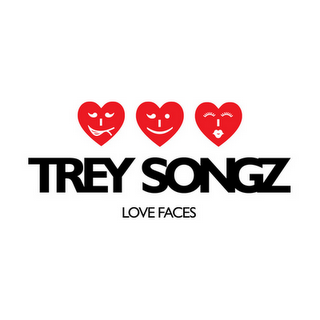 Trey Songz releases the visual for his third single "Love Faces" lifted from his Passion, Pain, & Pleasure album in stores now. This is the typical video that I have come to expect from Trey, nothing ground breaking but the ending has a nice little twist. Just not sure the time it takes to get there would be time well spent.